What do I do if I get pulled over for DUI? That is a very complicated question. However, if you are being pulled over for DUI at the very first opportunity you have you need to call an experienced aggressive attorney. You can text Shell & Nermyr at 602-284-0247 or call us at 480-775-4800. What legal advice I give for any DUI depends on the situation. One general rule I tell my kids and their friends is: If you know you are under the legal limit of .08 then go ahead and cooperate with the officer and do all of his tests. However, if you think you may be over the legal limit, which is very easy to do, be disrespectful to the officer and provide them with as little evidence as possible. Which means do not answer their questions, just respectfully tell them you want to speak to an attorney. You must say that in no uncertain terms such as “I want to speak to an attorney”. Then immediately call us. The experienced aggressive attorneys at Shell & Nermyr can be available 24/7 by phone or text. Call or text us and we can help you during the very stressful situation of being pulled over for DUI. Call us at 480-775-4800 or text us at 602-284-0247. If we do not answer immediately, leave a message including a phone number we can call you back at. The police are required to provide you with a phone number or a phone that we can return your call at. Arizona law does not require any person to attempt the field sobriety tests. The law does not require a person to provide a portable breath sample out at the scene. However, in Arizona if the police officer has arrested you for a DUI and asks you if you will provide a blood or breath sample at the station you must provide the sample. If you don’t you will lose your license for a year and the police will get a warrant from a judge and get your blood anyway. That does not mean in every situation you should allow the police to draw your blood. There are times when you should continue to refuse, verbally. Never physically obstruct the police officer from doing his job as that will just result in additional and possibly more serious charges against you. What Happens When Arrested for DUI? Generally, the way a DUI arrest goes down is there’s a traffic stop and the police officer approaches the driver side window. The officer will ask for the driver’s license registration and insurance and then engage you in some small-talk. During that small-talk the officer is listening for slurring speech and smelling for alcohol in the air. The officer is also watching how coordinated you are while retrieving your driver’s license registration and insurance. Usually in that small-talk the officer will ask you where you’re going, where you’re coming from and if you’ve been drinking. Based on his observations and your conversation the officer will then ask you to perform some field sobriety tests “to make sure that you’re able to drive safely.” If the officer has gone this far chances are you are going to be arrested for DUI. Therefore, if you are under legal limit go ahead and do his tests, but if you might be over the legal limit respectfully decline to do his tests including the eye test. You do not have to do the eye test! It is at this point that the officer will ask you to blow into a portable breath testing device (PBT). Same advice as above: if you know you are under legal limit go-ahead and blow into the portable breath test, if you might be above the legal limit do not blow into the portable breath test. The officer may try to convince you to blow into the PBT by telling you it’s not admissible in court. While it is true that it is not admissible in court it will be used against you in many other ways. It is at this point that you must demand to speak to an attorney and keep your mouth shut. Because it is at this point that the officer is going to tell you that you are under arrest for DUI, he will handcuff you and put you in the back of his patrol car. It is very important to not answer any further questions or have any small-talk with the officer, he is gathering evidence with every word you say. Call the attorneys at Shell and Nermyr 480-775-4800 or text 602-284-0247. You will then be transported to the police station for DUI processing. It is at this point that the officer should allow you to call your attorney. After you have spoken to your attorney the officer will ask you if you will submit to a blood or breath test. Follow your attorney’s instructions. The officer you then want to interview you with detailed questions that will be used against you in court so do not answer any of those questions. You then need to ask to be released so you can obtain an individual test of your own to determine your blood alcohol concentration. The experienced criminal defense attorney at Shell & Nermyr 480-775-4800 or text at 602-284-0247 can advise you of how to obtain your own blood alcohol concentration test at any hours of the night. We can also contact your family to make sure you have a ride home and track down where your car is being towed. 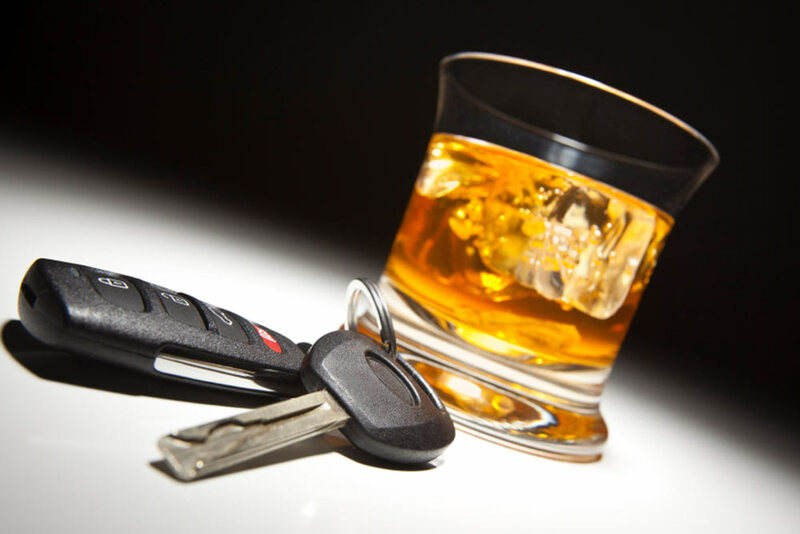 The attorneys at Shell & Nermyr have been representing people charged with DUI for over 20 years. If you call or text Shell & Nermyr for help on your DUI charges you will be represented by Chad Shell (602-625-4906) or Mark Nermyr (602-284-0247) and not an inexperienced associate or paralegal. It may be too late at this point, but I would be remiss if I did not say: try to plan ahead when having a good time: have a sober driver, use a taxi or an Uber. But if you are being pulled over for a DUI, be respectful to the police officer.